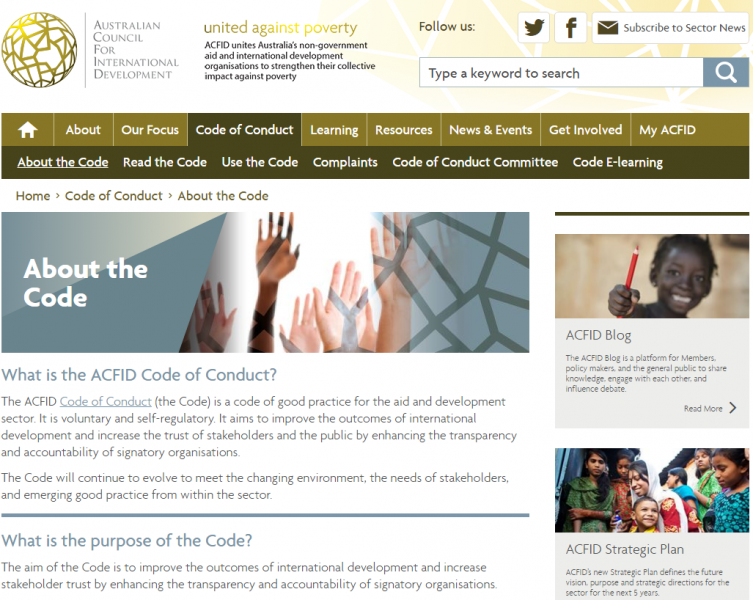 DTP is a signatory to the ACFID Code of Conduct, which is a voluntary, self-regulatory sector code of good practice. As a signatory, DTP is committed to and fully adheres to the ACFID Code of Conduct, conducting its work with transparency, accountability and integrity. Information about how to make a complaint can be found at www.acfid.asn.au.